As a student, I learned so much and there were times I couldn’t write fast enough. But, I wasn’t just an observer – God pulled me in as a participant. 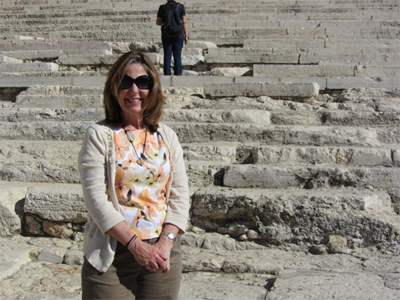 In Caesarea, (on the banks of the Mediterranean Sea) I got to stand on the floor of the palace where Herod died and where Paul appeared before Festus. This is the view from Mt. 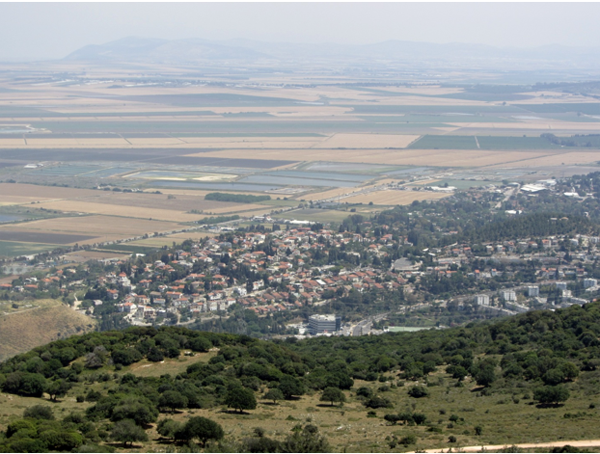 Carmel, looking down on the Jezreel Valley/Megiddo. Later, we visited the church of the Annunciation in Nazareth, and then on to Galilee. 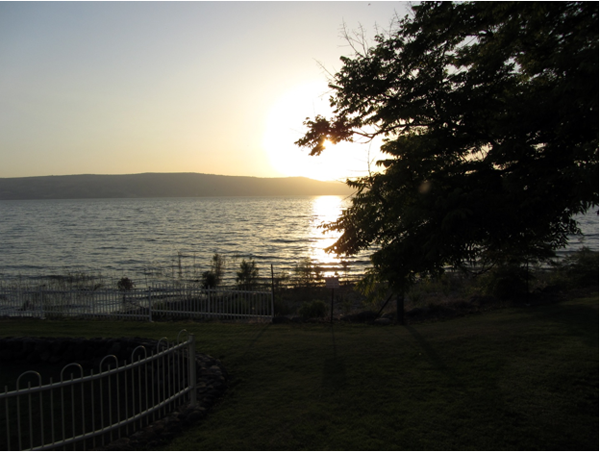 As we boated on the Sea of Galilee, I was invited to read from the Gospel of Mark as part of our worship service. 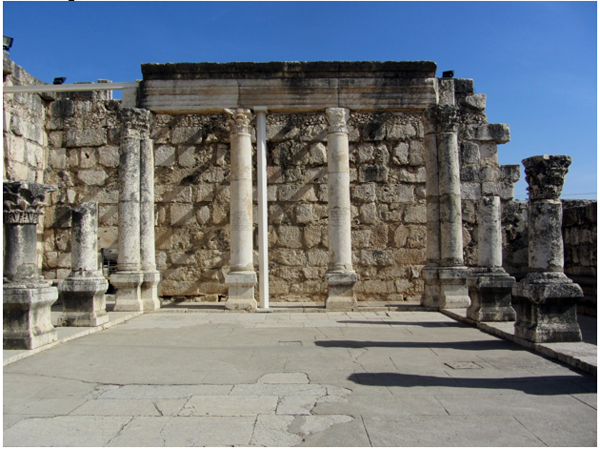 We saw the Synagogue in Capernaum where Jesus would have worshiped when He was there. 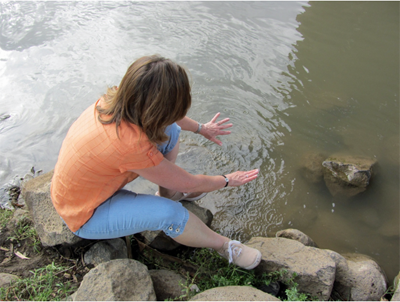 We travelled to the Jordan River, and I couldn’t resist putting my hands in the water (and part of one foot)! Next we visited Bet-She’an and Jericho before heading to Qumran where the Dead Sea Scrolls were recovered. 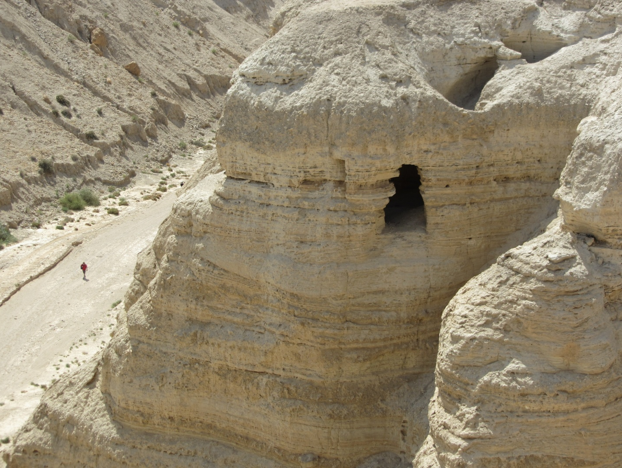 This is a photo of “Cave #4” where 40,000 snippets of scripture were found. Finally, we came to Jerusalem! Our visit in Jerusalem included stops at the Mount of Olives, the Garden of Gethsemane, the Garden Tomb (where we celebrated a Communion service), and the Church of the Holy Sepulcher, the Via Dolorosa, King David’s Ancient City, the Wailing Wall, Hezekiah’s Tunnel, the Pool of Siloam, and an hour with the acclaimed archaeologist, Gabi Barkay. Next stop: floating on the Dead Sea, then wading in the Red Sea, and on to the city of Petra (the 2nd of the Seven Wonders of the Modern World) in Jordan. We wrapped up our trip to Israel with a visit to Timna, the location of King Solomon’s copper mines. 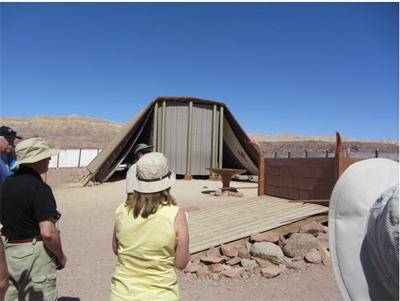 At Timna, we toured a model of the Tabernacle. In this photo you can see the Altar, the Basin and the covering of the Tabernacle. We got to walk right into the Most Holy Place! What an amazing trip! I wish you all could have been there. Thank you for praying for our safety, health, and open hearts and minds to absorb all that God had for us. There are areas where my perspective changed, my heart swelled, and my mind was transformed. I hope that you will get to reap the benefits of all that God did for, and within, me. You were missed Marcia. When I saw your message this morning, it was like opening a gift on Christmas. Our gift is Marcia is back. Anxiously awaited this first post. I missed your blogs throughout the week. You have a true gift my friend. This will be a trip we take. A friend of mine went to the Holy Land and said it was a spiritual awakening!! Thank you so much for sharing your trip! LOVED reading and seeing the photos. So cool! Wow! It was wonderful to see you there in the Holy Land, what a gift from God for you and Brian! God’s Word and the photos that were taken in those special places brought tears to my eyes and excitement to my soul! Thanks for sharing your experience in such a beautiful way! Thanks, Sandy, It was such a great experience! 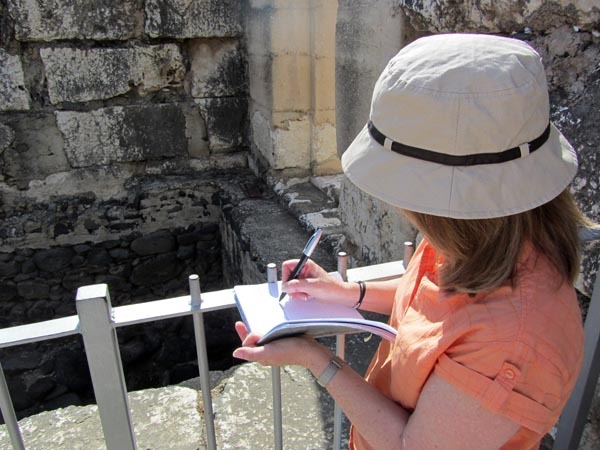 Scripture will become even more alive now for you as you recall all that you saw and experience on your trip….the Holy Land is such a wonderful place I long to go back to one day with my husband! Welcome home! Oh, I hope you get to go back with him – I can’t imagine doing this without Brian!! Oh thanks so much, Marcia!!! 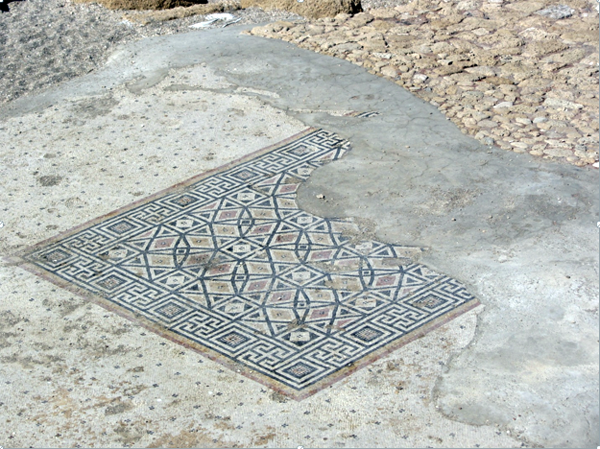 Loved the pictures and scriptures that went with them…..gave me goosebumps just knowing this is where Jesus walked!!!! What a great experience you have had and thanks again for sharing it with us!!! 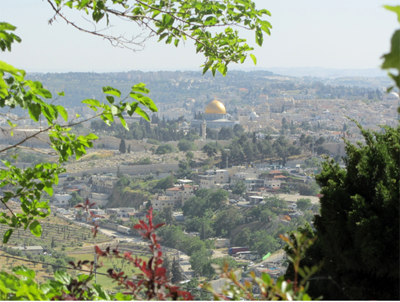 You’ll be hearing more and more about Israel over time, and perhaps a few more photos sprinkled here and there as well! Marcia you and Brian where a blessing on the trip. Your words help me put reference to the 900 pictures I took. Please write more about the trip in blogs or better yet I am waiting on the book. I’m placing my order now 🙂 Feel free to browse my Facebook page and use any you like. They are broken down in days.Once again thanks for blessing us with this blog. Thanks George, I’ll keep you posted when I do!! I would consider it an HONOR for you to use them. I anxiously await! Marcia, you brought the Holy Land home to so many of us who may never get that privilege, and how wonderfully you brought the true meaning of being there to all of us! I can’t wait to see what else God showed you and Brian, as you continue to share! !